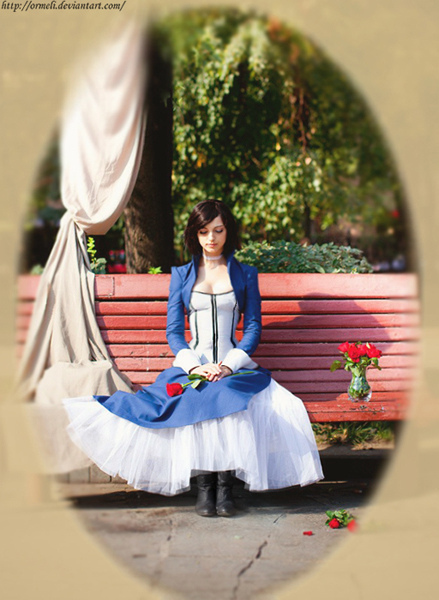 She might not have Elizabeth's mysterious powers, but that's the only thing this BioShock Infinite cosplayer seems to be lacking. The first two BioShock games have no shortage of striking imagery and memorable characters, and it doesn't look like BioShock Infinite is going to be different. It's already inspired Moscow-based cosplayer "Ormeli" to recreate Infinite's super-powered damsel-in-distress Elizabeth, in a short but stunning set of images. I've included an in-game picture of Elizabeth as well, so you can see just how close it really is. Ormeli said that while she loved the BioShock games, there wasn't really a character in them that she wanted to cosplay as until Elizabeth turned up. 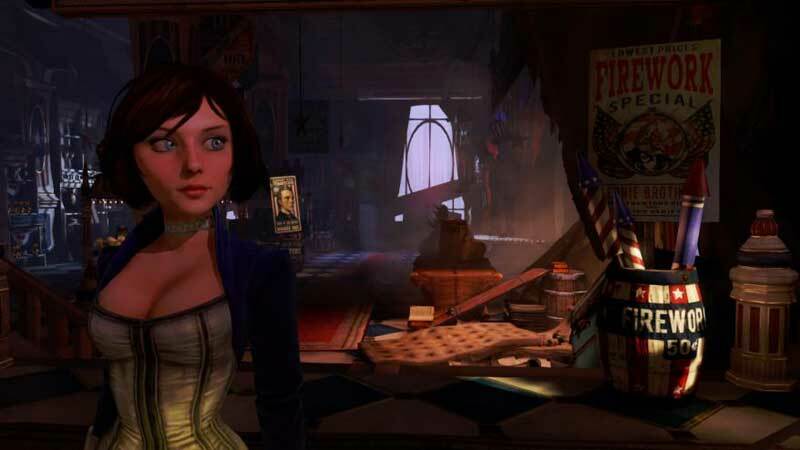 In Infinite, Elizabeth is both the object of the Booker DeWitt's quests, and probably one of his best hopes of surviving it, as she possesses mysterious powers that come in rather handy against Columbia's more aggressive inhabitants. BioShock Infinite comes out for PC, PS3 and Xbox 360 in 2012.